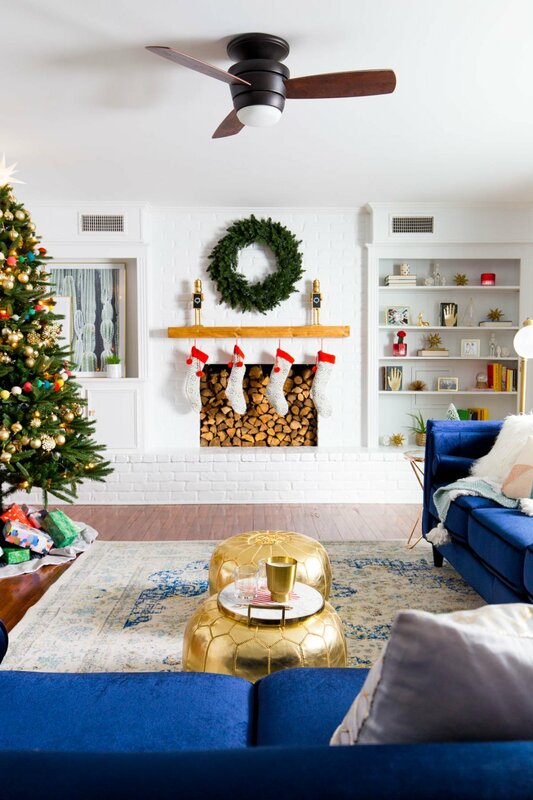 The holiday season is upon us and that means it’s time to prepare your home for family gatherings, get-togethers with friends, and joyous gift exchanges. 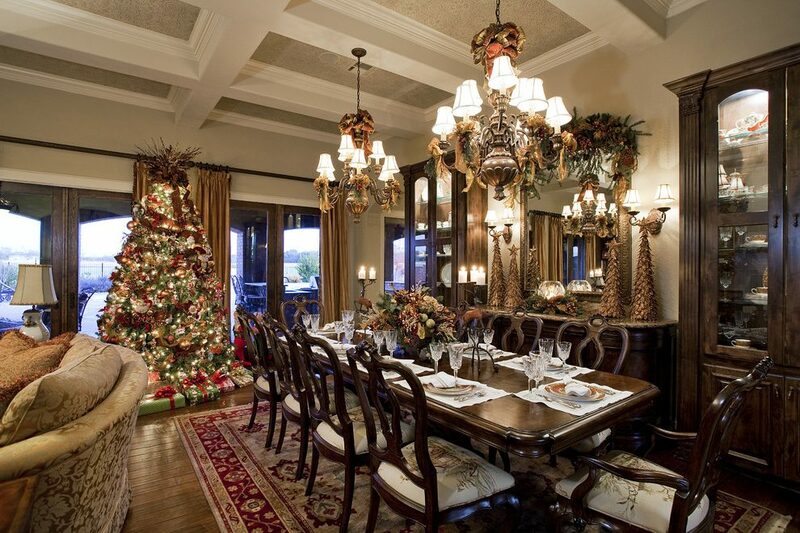 A oriental rug in the living room is the perfect way to spruce up your home for the holiday season. Not only will it add the sparkle that comes with a new addition to your home decor, it will also make your room warmer in the coming winter. But for that you need to buy the right rug to complete your home decor. 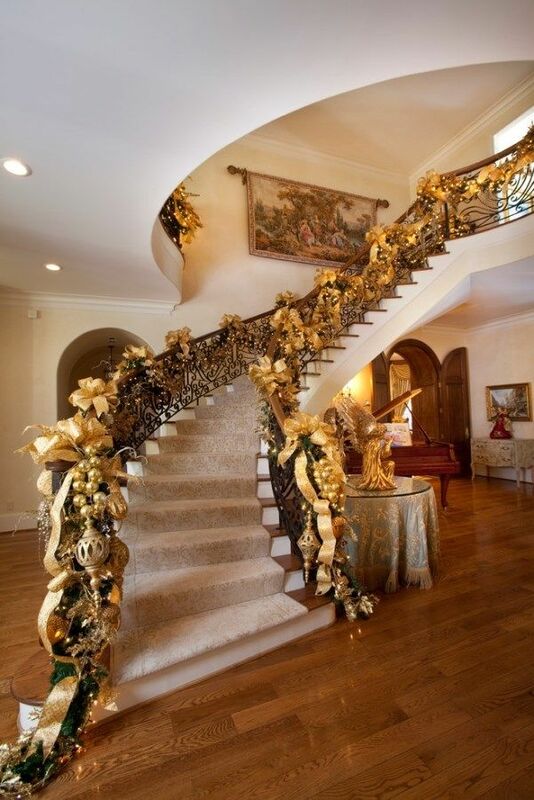 Including something of sublime beauty to your home will really light up your Christmas. Made of the finest materials and exotic patterns and motifs that tell stories as times gone by, antique rugs add a new depth and dimension to your interior decorations. 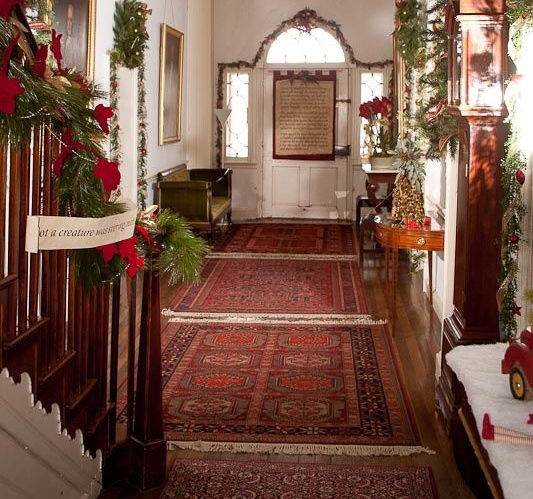 For a classy and classical Christmas, decorating with an antique rug never fails. 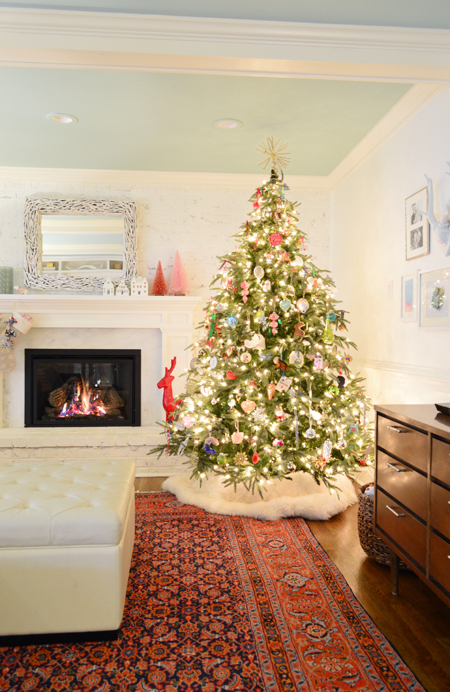 The rug you place right by the tree and the fireplace. It’s a rug that encourages you and your family and friends to sit on it, exchange holiday gifts, stories, and enjoy some quality time with those you love while sipping some hot cocoa together. Ask yourself whether you want the rug to be a feature focal point or to blend into the background of your existing interior design. For a dramatic statement, go for bold contrasting colors or different patterns to create a focal point. For a unified look, select key, neutral colors in your interior and work with those. Hallway runners not just look elegant but protect high-traffic hardwood or carpeted areas from wear and tear. 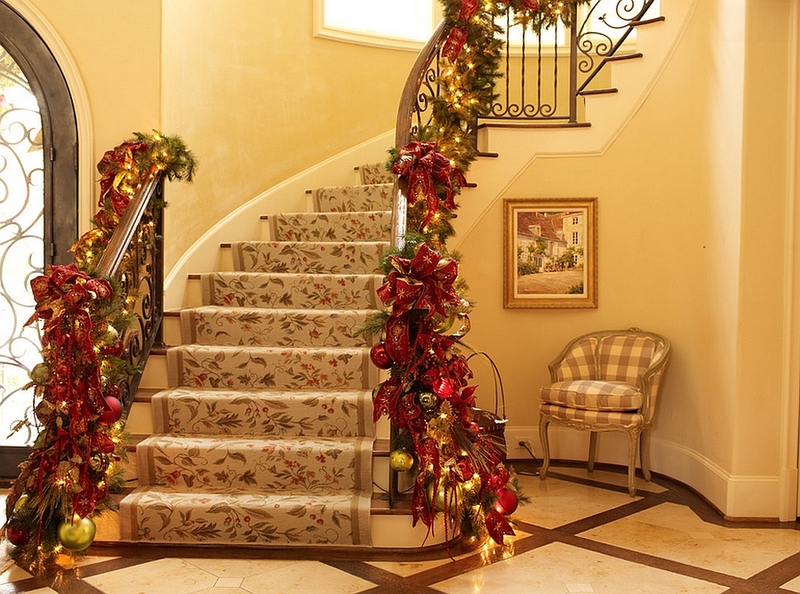 Hardwood stairs look beautiful, but can be slippery, adding a stair runner can give added traction and bring a sense of style to an often overlooked part of the house. Over 200 different runners in Oushak, Traditional, Transitional & Contemporary designs available in any length with custom widths. Ultimately, almost any rug can work in any space with a little tweaking. It’s best to go with your instinct. Like buying art, buying an antique rugs should be something that you gravitate to and can see in your home as something to cherish.